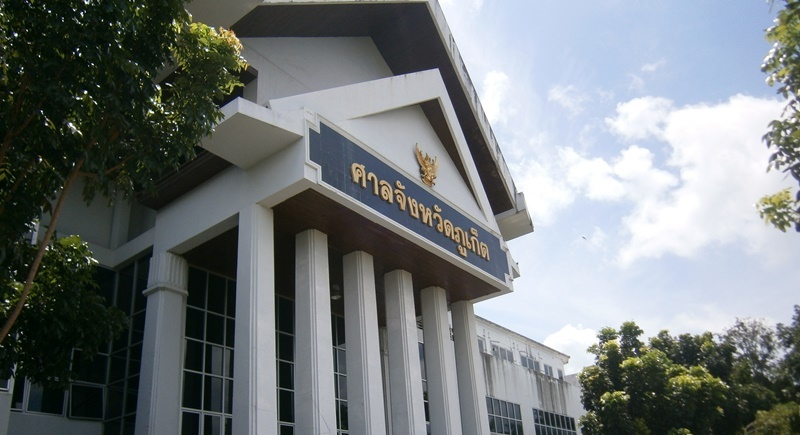 PHUKET: It has been confirmed that the trial of the German man accused of murdering his ex-girlfriend in Chalong last year is to get underway at the Phuket Provincial Court on April 30. However, in a twist in the case, after originally confessing to the crime in July, the accused man, Nico Papke, during the first hearing back in October last year denied the charges brought against him. 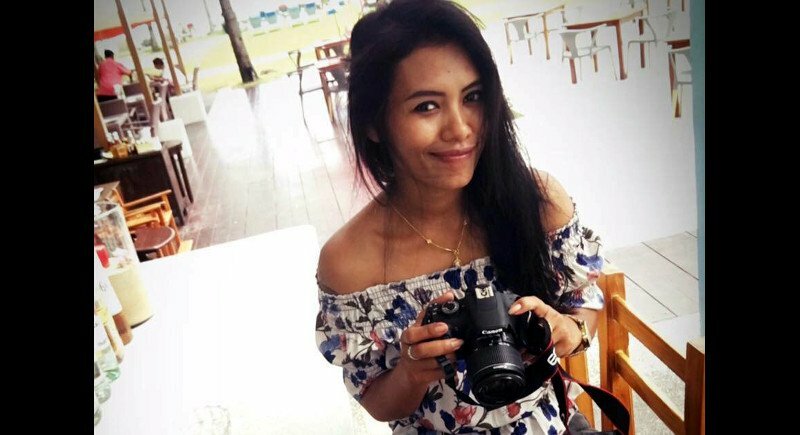 On July 8 last year, police confirmed they were looking for a German man who was believed to be able to provide information leading to the whereabouts of a Phuket woman who had not been since June 30. On July 9, police were hoping to identify the body of a woman found wrapped in blankets and dumped in the jungle in Phuket’s Wichit sub-district. Move on to September last year, and it was said that Papke would make his first court appearance at the beginning of October. It was during this first court appearance that Papke changed his plea from guilty to not guilty. Speaking to The Phuket News yesterday (Mar 15), Chalong Police Deputy Superintendent Lt Col Somsak Sopakarn said, During the first court hearing (in October) Papke denied the murder charges brought against him. “On that date the judge said that the trial would begin on April 30, 2018. “We have enough evidence to prove that Papke murdered Ms Pischa and that he also attempted to conceal her body,” Lt Col Somsak confirmed.